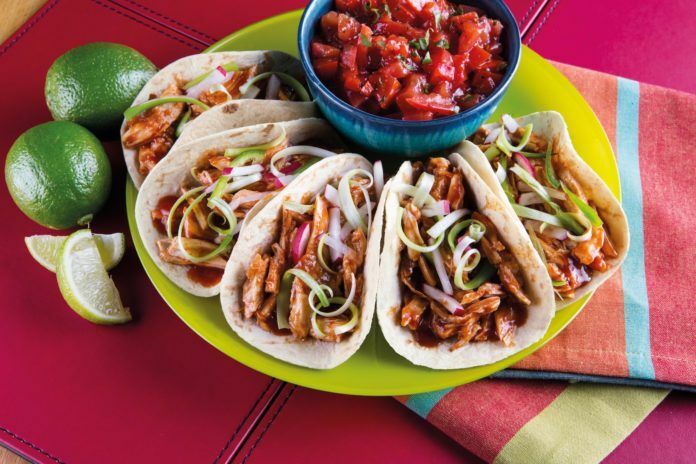 Mission Foods supplies a wide variety of corn and flour tortilla products into retail, sandwich manufacturers and foods services across Europe. They wish to be the respected category leader by having their products in all meals across Europe and have production sites across the UK, Netherlands and Italy. 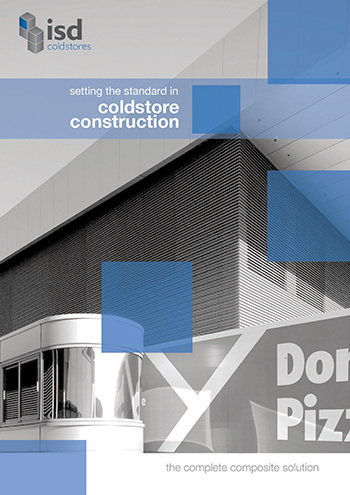 This cold store construction project was built as an extension to an existing facility. It consisted of two large food production areas which were split with a 1-hour fire rated firewall built with mineral fibre panels. The abutment to the existing facility was also separated by a two-hour fire rated wall. The works package from ISD also included the supply and installation of a number of specialists, insulated doors, rapid roll, fire shutters and fire rated personnel doors.